Former Days of Our Lives star Crystal Chappell fell from No. 10 on September’s Daytime Confidential Top 20 to No. 20 in October. 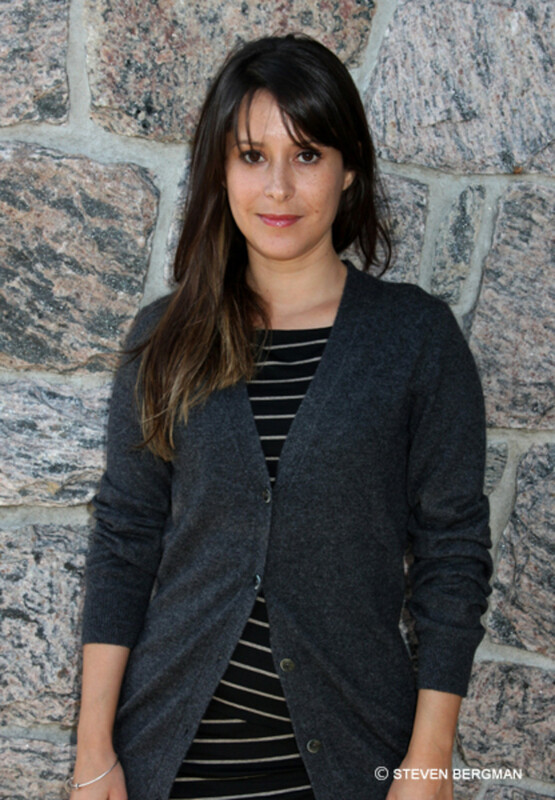 After falling out of the top fifty daytime stars we track each month in September, Kimberly McCullough returns to the Daytime Confidential Top 20 in October at No. 19. General Hospital’s Steve Burton dropped to No. 26 in September, after holding down the No. 15 spot on the Daytime Confidential Top 20 in August. In October he’s back in the mix at No. 18 on the DC Top 20. 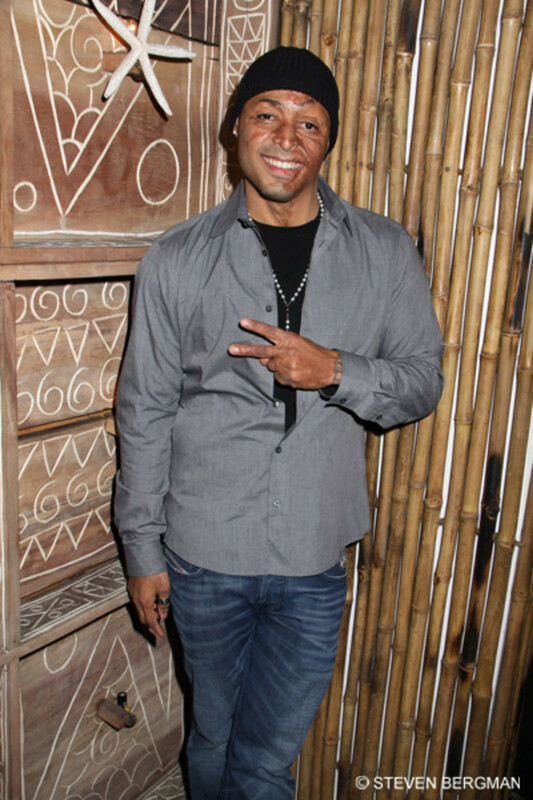 Dancing With the Stars competitor and All My Children star JR Martinez makes his Daytime Confidential Top 20 debut in October at No. 17. 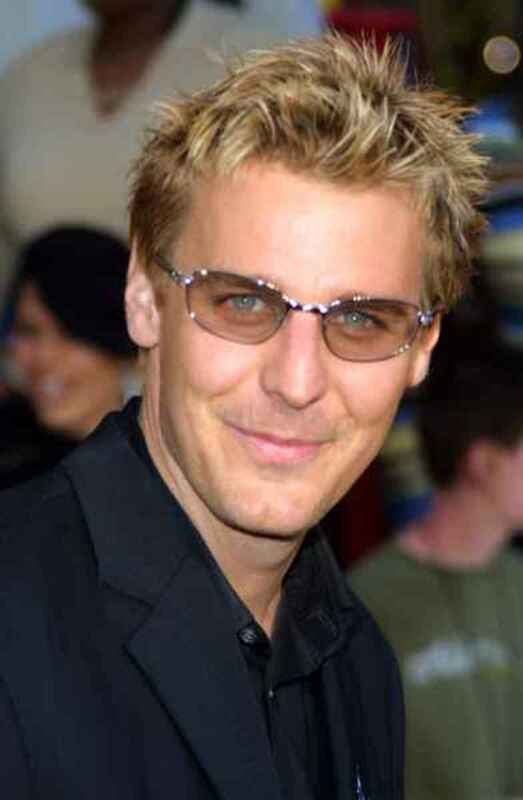 General Hospital star Ingo Rademacher reached a Daytime Confidential Top 20 high at No. 6 in August. In September he plummeted to No. 25, but returns to the DC Top 20 in October at No. 16. 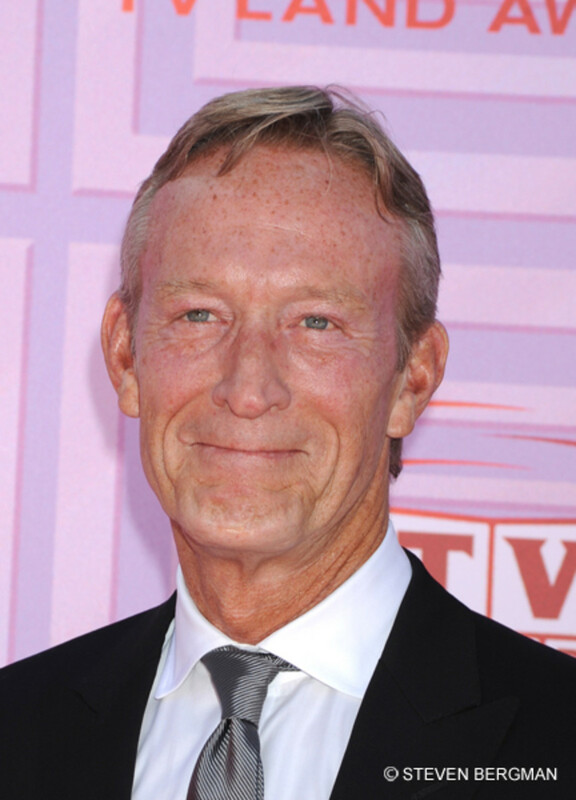 Former The Young and the Restless star and Daytime Confidential Top 20 No. 1 Victoria Rowell returns to the countdown at No. 15 in October. 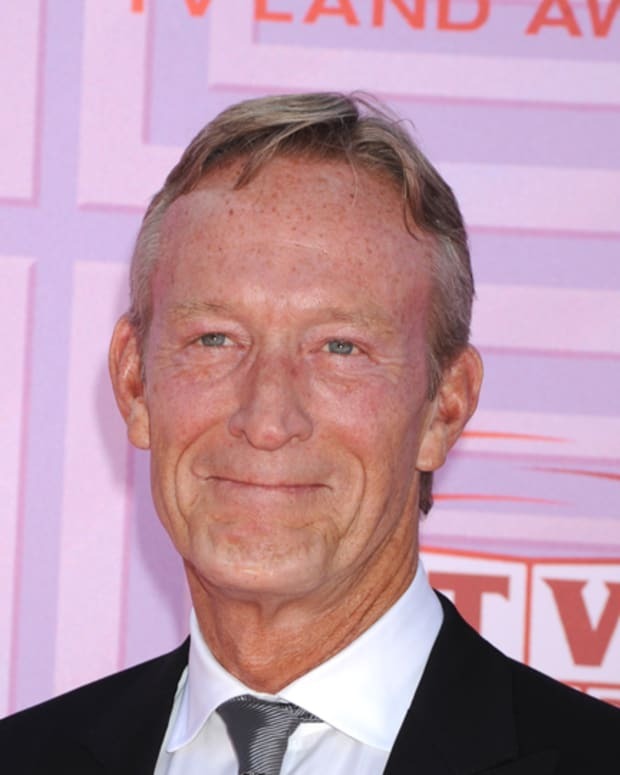 The Young and the Restless’ Ted Shackelford lands at No. 14 on the Daytime Confidential Top 20 in October. Former The Young and the Restless star Wilson Bethel has been steaming up The CW’s Hart of Dixie opposite of Rachel Bilson. He returns to the Daytime Confidential Top 20 in October, for the first time since June 2010. 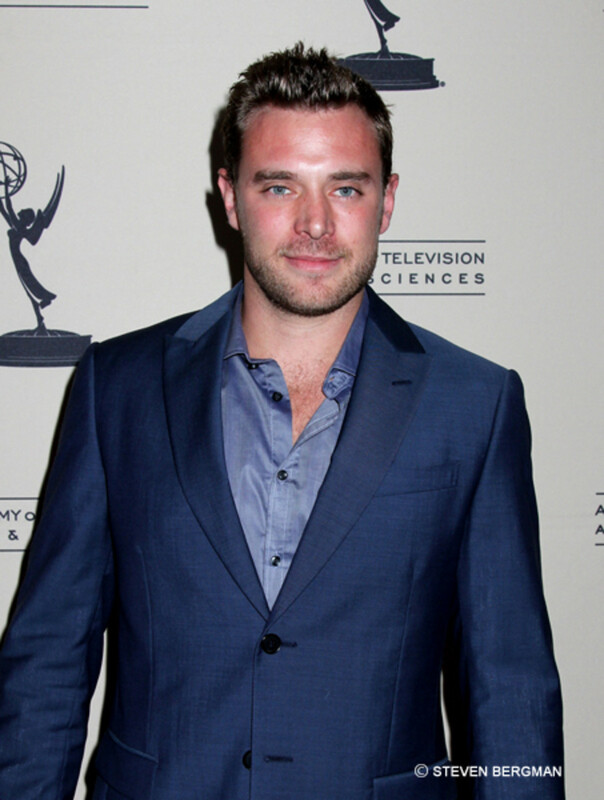 The Young and the Restless’Billy Miller drops six spots, from No. 6 in September to No. 12, on October’s Daytime Confidential Top 20. All My Children star Alicia Minshew slides from No. 5 in September to No. 11 on October’s Daytime Confidential Top 20. One Life to Live and Dirty Soap star John-Paul Lavoisier makes his Daytime Confidential Top 20 debut at No. 10 on October&apos;s list. General Hospital’sRebecca Herbst climbed from No. 12 in September to No. 9 on October’s Daytime Confidential Top 20. The Young and the Restless’ Christel Khalil jumps ten spots, from No. 18 in September to No. 8, on October’s Daytime Confidential Top 20. General Hospital and Dirty Soap star Kelly Monaco fell from No. 4 in September to No. 7 on October’s Daytime Confidential Top 20. General Hospital’sLexi Ainsworth makes her Daytime Confidential Top 20 debut at No. 6 in October. Sons of Anarchy and former Days of Our Lives star Kristen Renton zoomed from No. 17 in September to No. 5 in October. 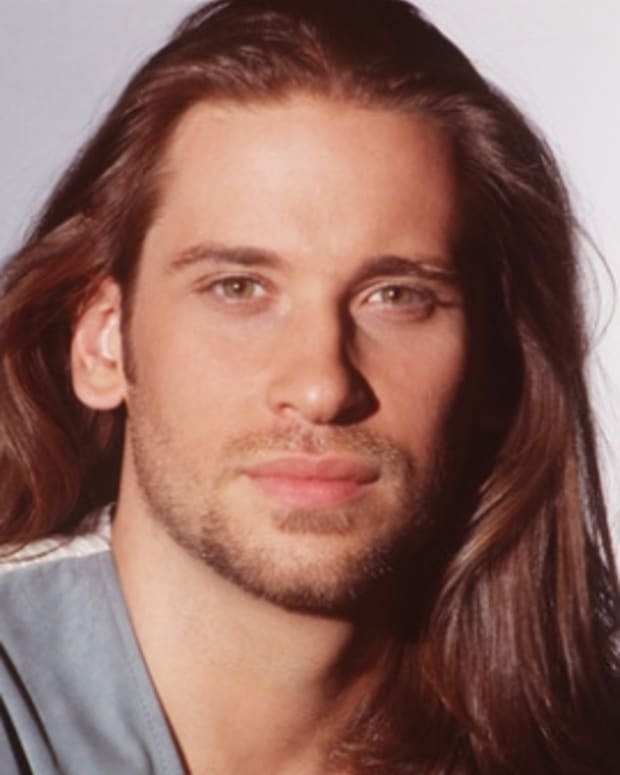 The Young and the Restless’Marcy Rylan climbed from No. 8 in September to No. 4 in October. One Life to Live and Dirty Soap star Farah Fath is holding tough at No. 3 on the Daytime Confidential Top 20, for the second month in the row. 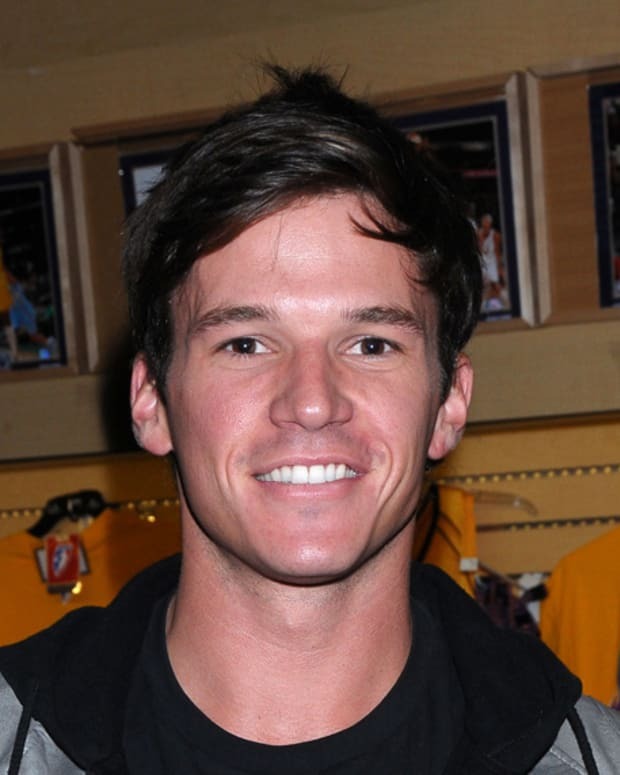 Fath has been among the Top 5 on the Daytime Confidential Top 20 since June. The Young and the Restless&apos;Melody Thomas Scott held the No. 1 Daytime Confidential Top 20 ranking in July and August before edging one spot to No. 2 in September. The No. 2 spot is where she remains in October. General Hospital and Dirty Soap star Kirsten Storms is holding court at No. 1 on the Daytime Confidential Top 20 for the second month running. We hope she returns to General Hospital very soon.